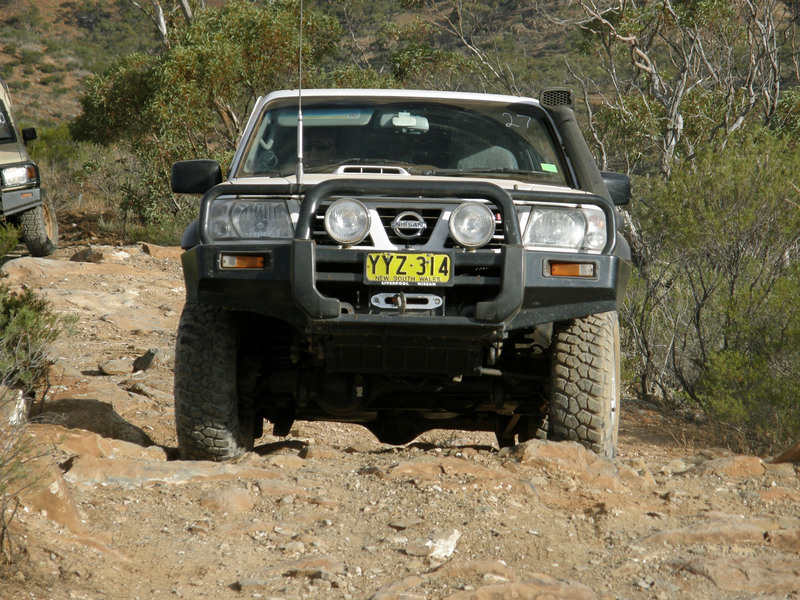 Just north of Jamestown in the Mannanarie Hills is an 18 km 4 Wheel Drive trail (rated intermediate). Allow an hour and a half to enjoy the scenery from the top of Mt Ngadjuri (with amazing views of Jamestown, Caltowie and Gladstone). The trail is not open in fire danger season.